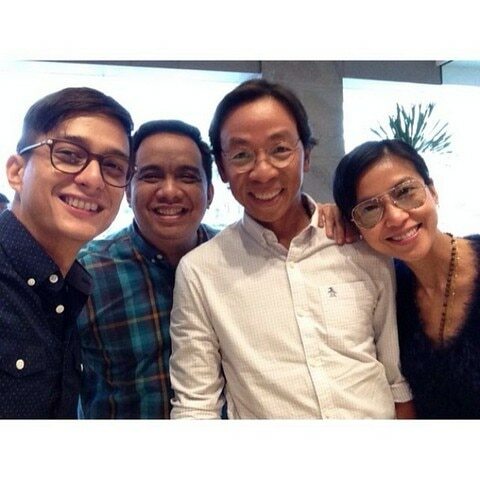 He is a great host and a fine actor. 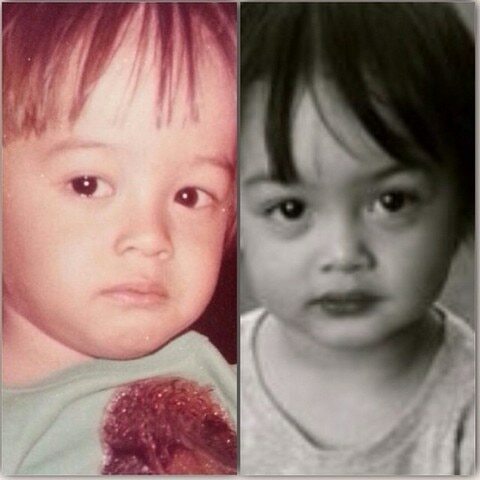 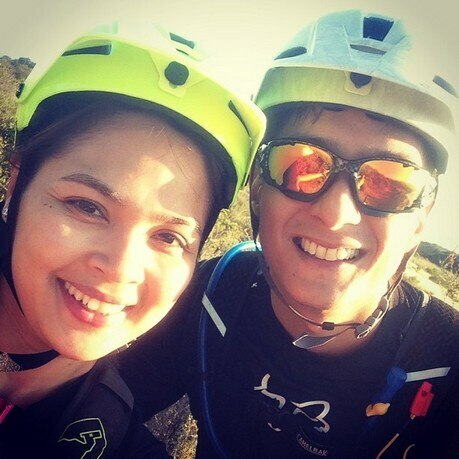 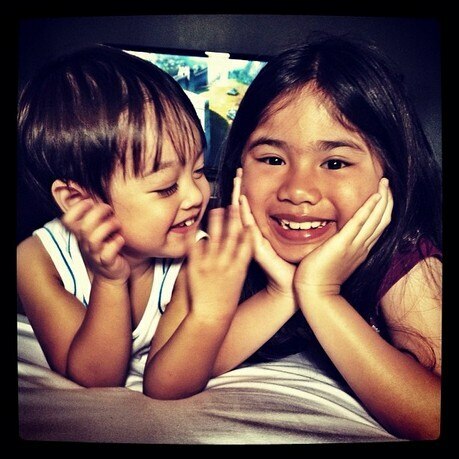 He is the better half of Teleserye Queen Judy Ann Santos. 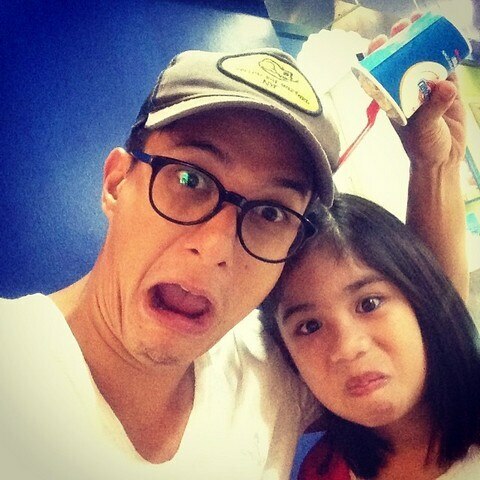 He is the handsome daddy of Yohan and Lucho. 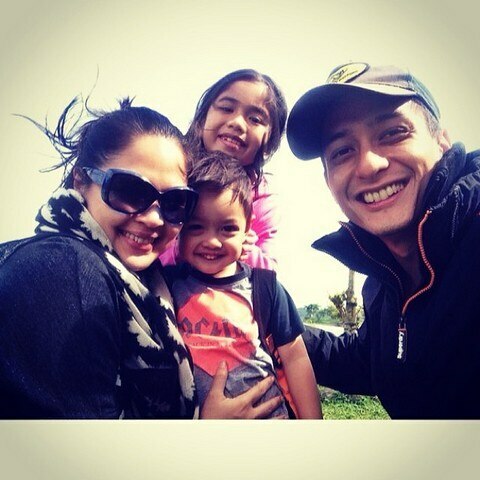 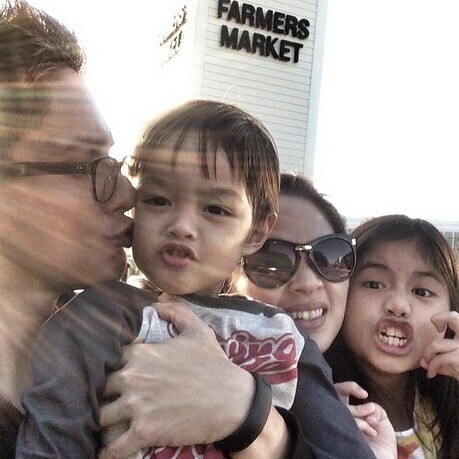 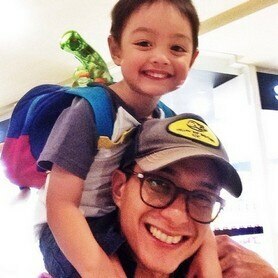 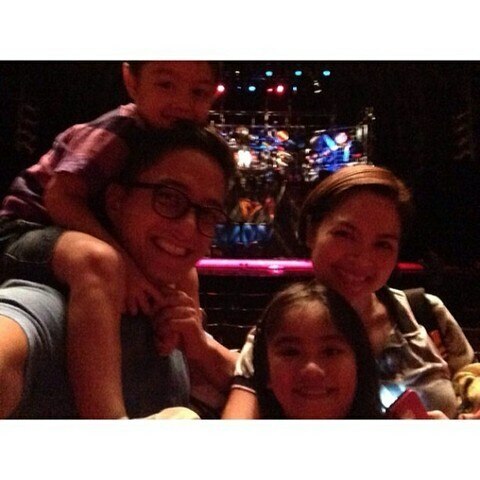 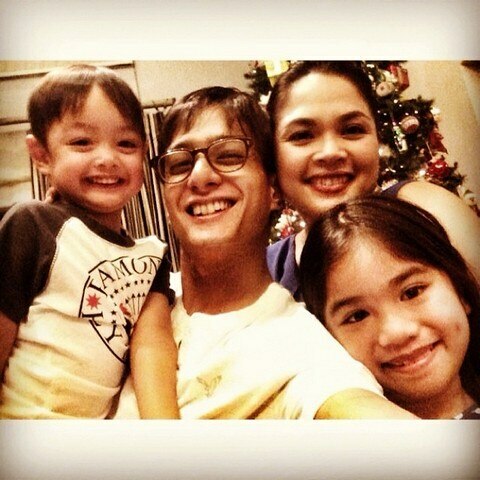 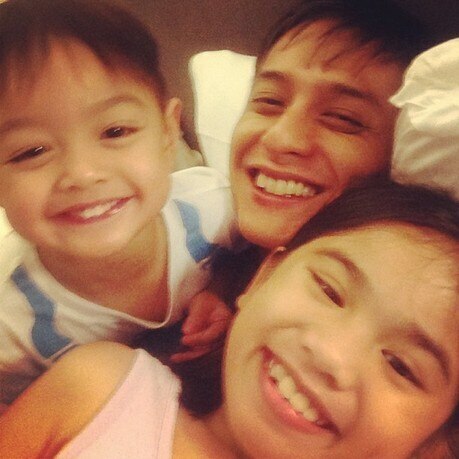 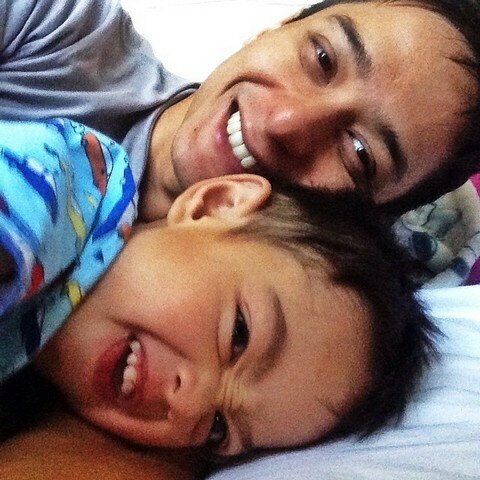 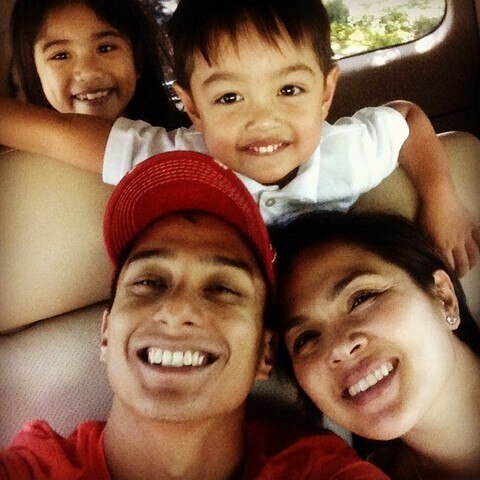 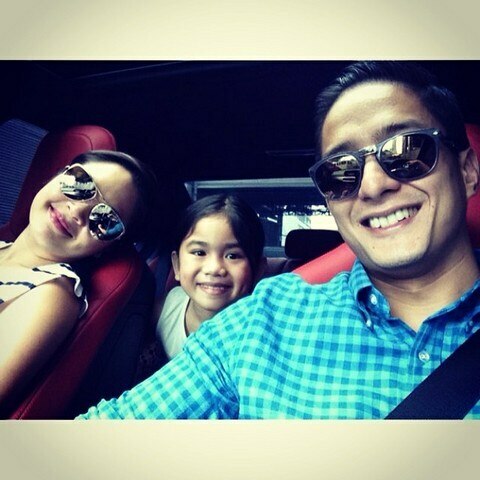 He is Tatay Ryan Agoncillo.